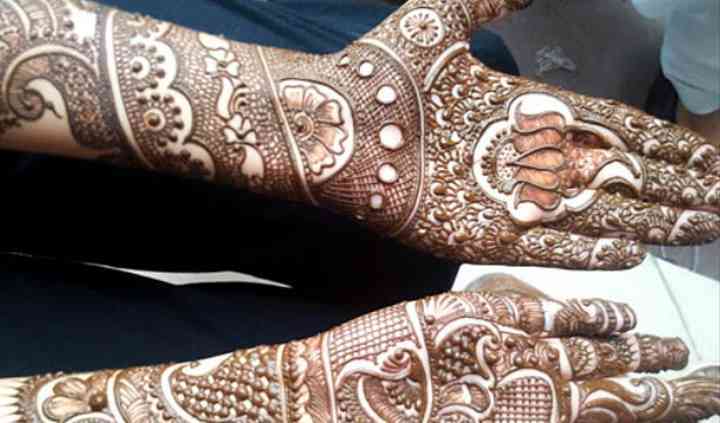 Pawan Mehendi Art is a Mohali-based service for magnificent and alluring mehndi creations. 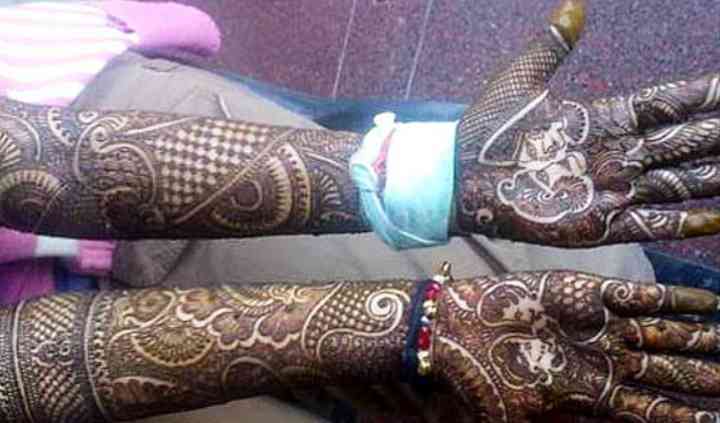 It is the creative venture of Pawan, the mehndi artist who started his beautiful career in the year 2000. 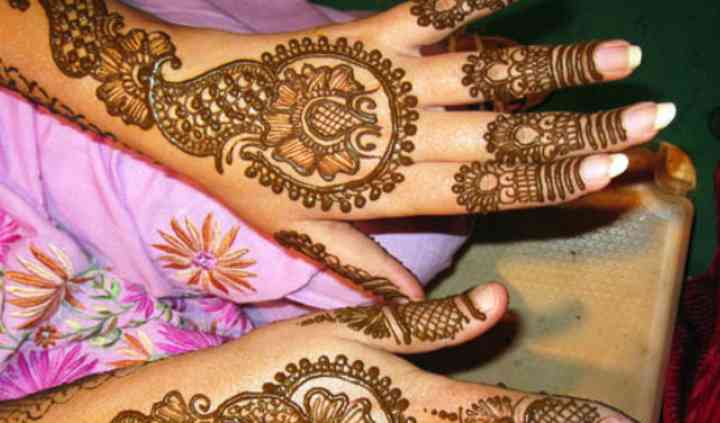 It is a great name to get the trendiest, intricate and fabulous mehndi designs for all occasions. 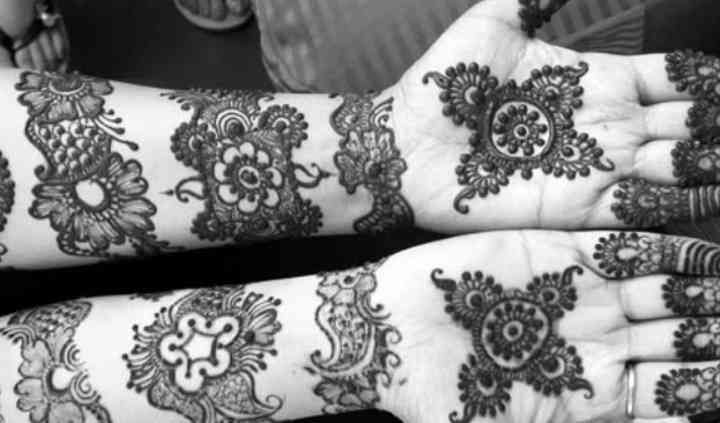 Pawan leads a team of experienced, well trained and amiable artists in northern India.